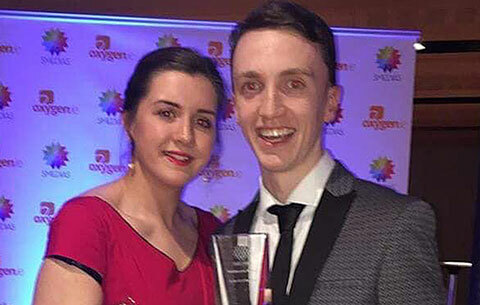 Congratulations to CSN student Sean Ryan Radio on winning 'Best Radio DJ of the Year’ at the Smedias (Irish Student Media Awards!) at the Aviva Stadium! CSN College & Juice FM Cork are all very proud of YOU.